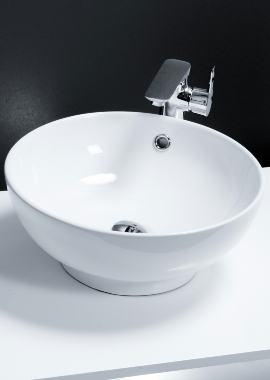 All things come full circle, which is why the latest fashion in bathroom design – counter top basins – takes inspiration from the traditional bowl and ewer, once found in many bedrooms. 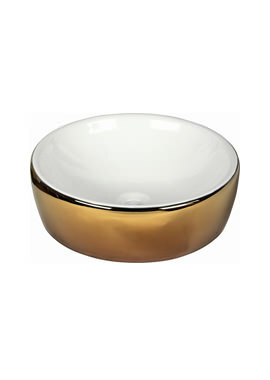 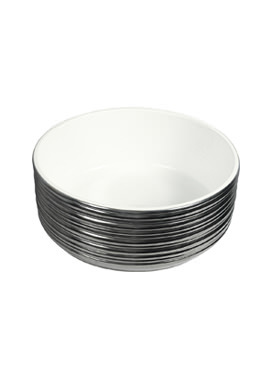 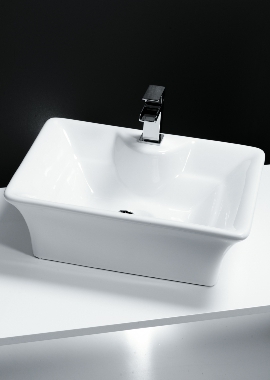 The difference is that today’s bowls have been updated, using modern materials and, of course, with tap fittings so that you can have style and convenience at the same time. 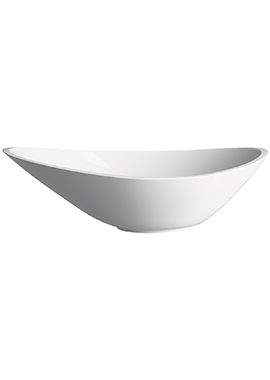 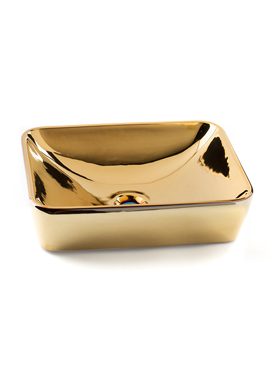 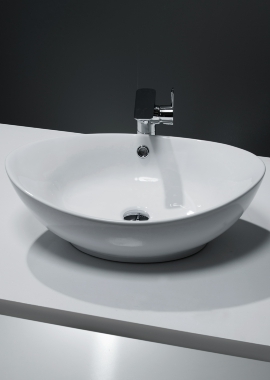 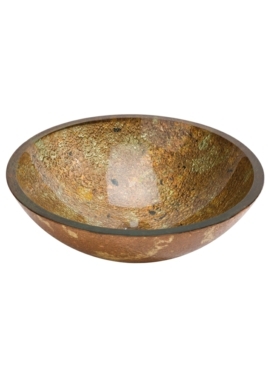 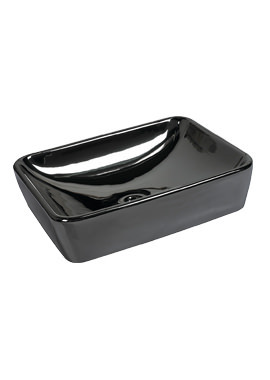 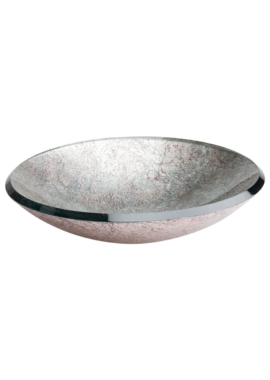 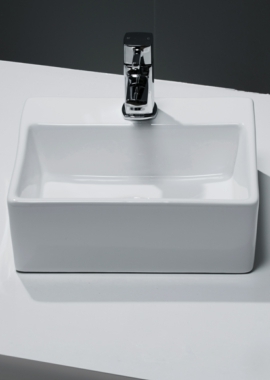 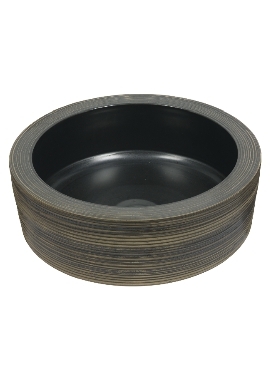 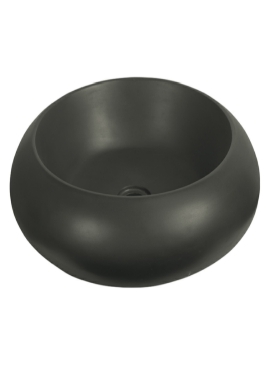 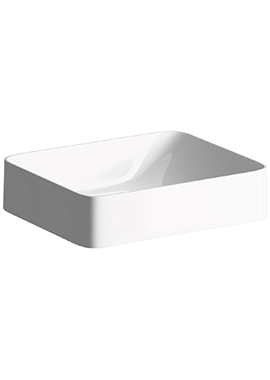 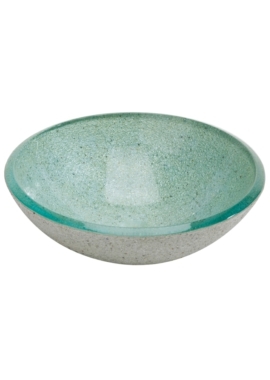 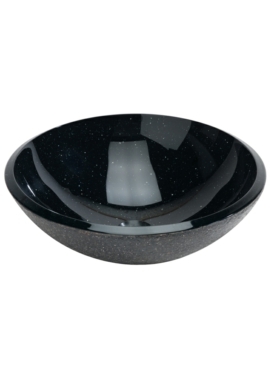 If a counter top basin is on your shopping list, why not take a look at our collection? 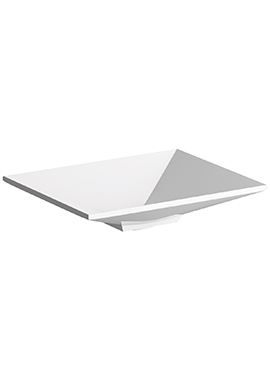 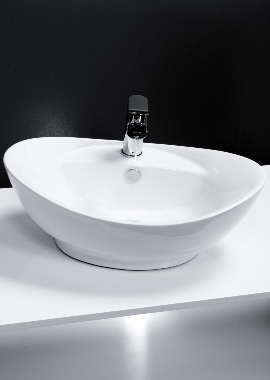 We stock counter top basins with a wide range of designs, so no matter what design style you have, there’s a basin for you. 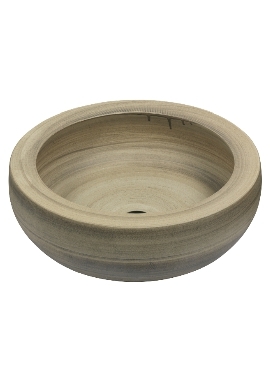 Take a look and order online today – our prices are low, and our shopping site is secure.